Planet Earth is now doomed to face a very terrifying encounter with a massive rogue ‘death star’, scientists have warned. The two astronomers from the University of Madrid have just published a paper which ‘confirms’ fears that a star called Gliese 710 will come unnervingly close to our solar system. 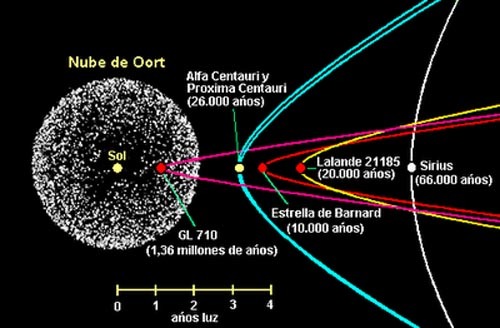 Although this will not be a head-on collision, the prodigal sun will scorch through the Oort cloud – a ring made up of trillions of icy objects that are thought to surround our solar system. This could send asteroids and comets speeding towards Earth and other planets. 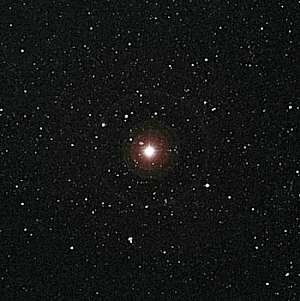 The star will come within rougly 13,366 AU (a unit which measures the distance between Earth and the Sun) of our star. ‘It may trigger a major comet shower that will affect the inner solar system,’ the astronomers warned. ‘Gliese 710 is headed straight for the solar system,’ they added. We’ve got about 1.35 million years to prepare for the arrival of this ‘death star’, but no way of diverting it. The new study does not think it will disturb our solar system so dramatically that it will cause the planets to spin out of their orbit and plunge into the Earth. 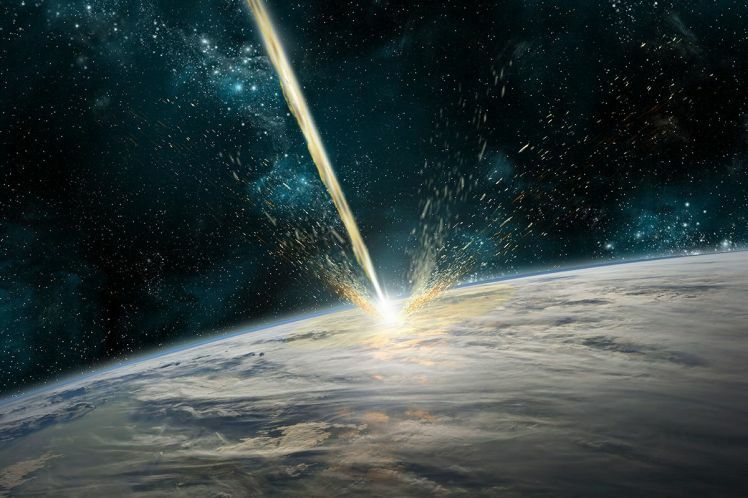 But defending against a massive asteroid shower could prove to be a very difficult job for humanity to achieve – if we’re around long enough to see the terrifying approach of Gliese 710. Earlier this year, the astronomers Filip Berski and Piotr Dybczyńsk said: ‘This event will be the strongest disrupting encounter in the future and history of the solar system.